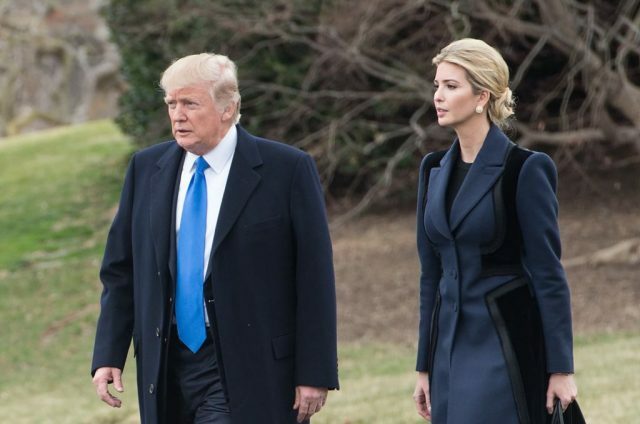 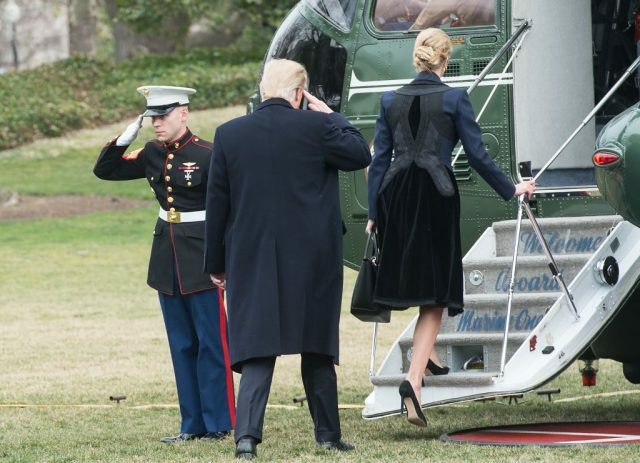 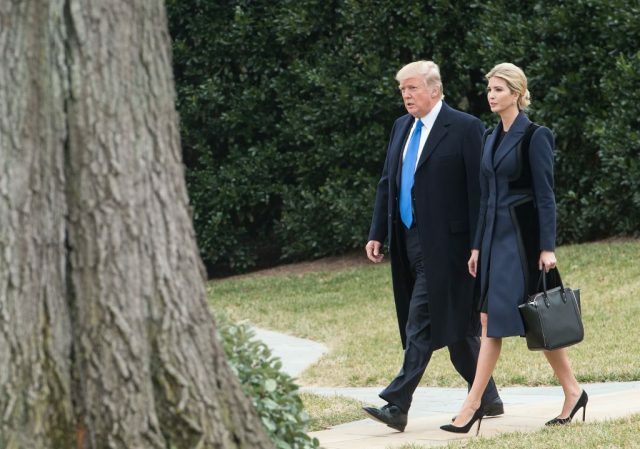 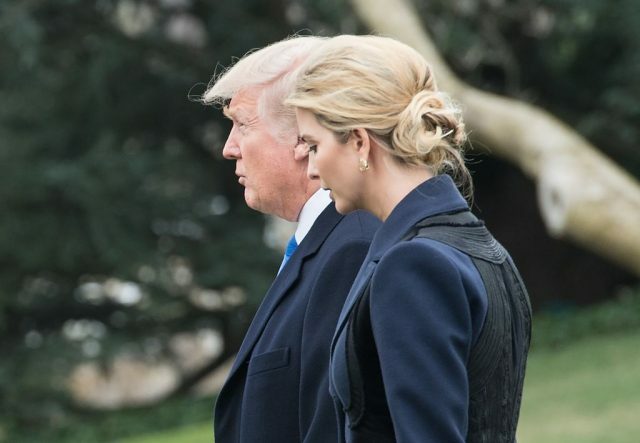 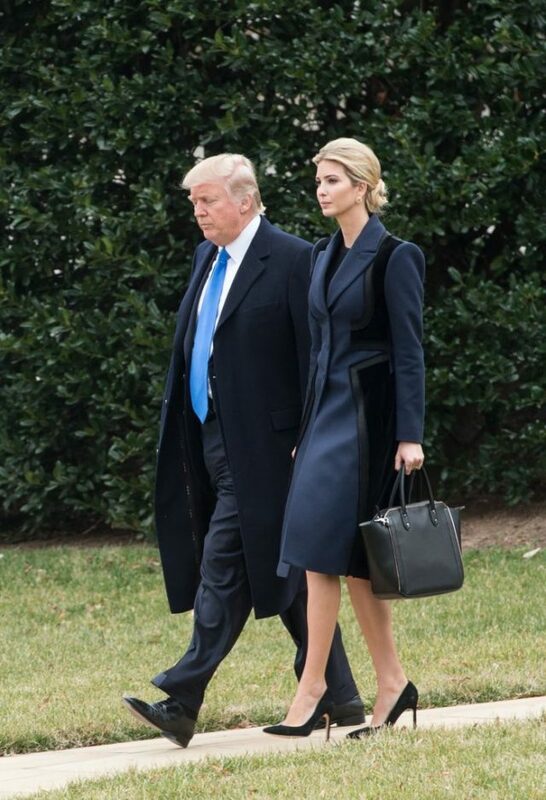 President Trump and his daughter Ivanka Trump sparked headlines when they boarded Marine One and headed for an unknown destination on Wednesday. 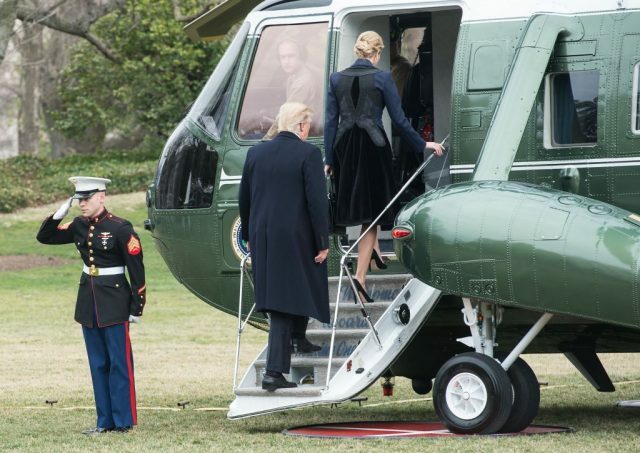 Reporters demanded to know where the president was going, but many of them fell silent when they found out he was headed to Dover Air Force Base to join the family of Chief Special Warfare Operator William “Ryan” Owens — who was killed during a nighttime raid on an al-Qaeda-held village in Yemen over the weekend — in receiving his remains. 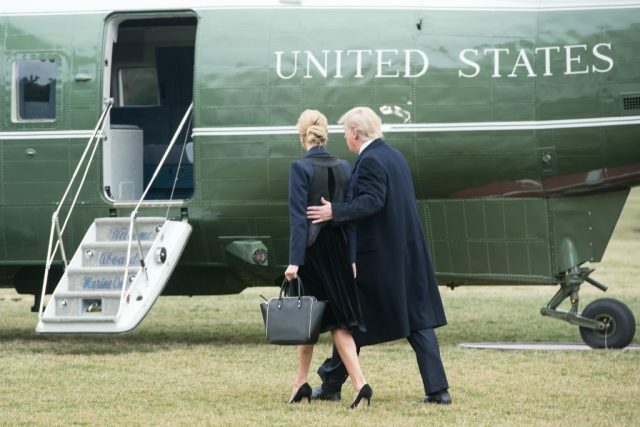 Until Wednesday afternoon, the trip was unannounced. 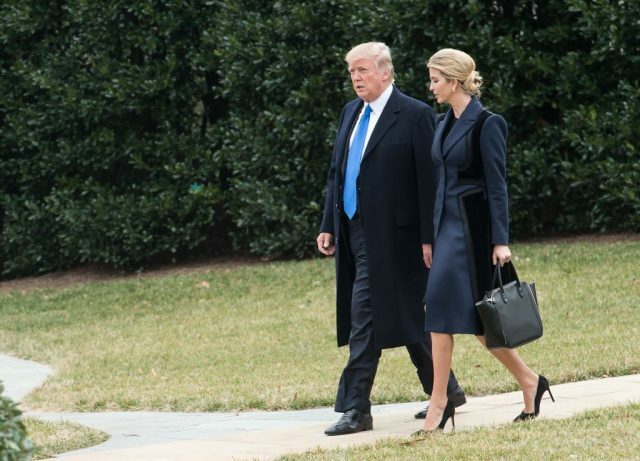 Owens, who is from Peoria, Ill., was killed Saturday in an intelligence-gathering mission.